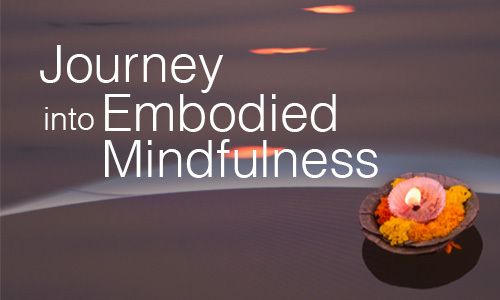 Part Two: An Open Dialogue between the Conscious and Subconscious parts of the BodyMind. 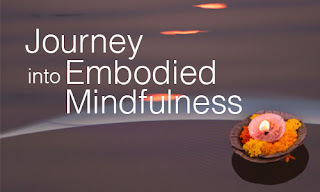 This week's post is the second in a seven-part series of excerpts from our soon to be released companion video to the book, Awakening Somatic Intelligence: The Art & Practice of Embodied Mindfulness. Click here to download the audio excerpt. "The art and practice of Somatic Learning optimally supports the full embodiment of the quality commonly referred to as “mindfulness” in our lives through awakening somatic intelligence. 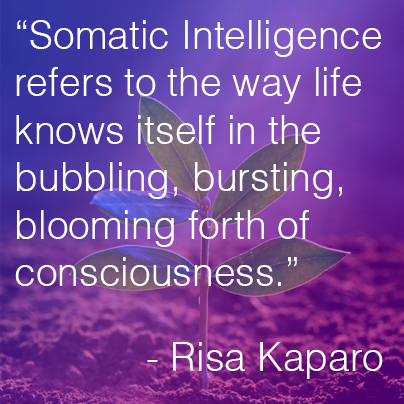 Somatic Intelligence refers to the way life knows itself in the bubbling, bursting, blooming forth of consciousness in the here and now. This is how we know ourselves at no distance, from the inside out. In contrast, to how we were conditioned to know ourselves from the outside in. In other words, assuming that the object we are perceiving at a distance - the way you look to me from a few feet away or I look in a mirror - is the same as what is actually here at no distance. Somatic Learning develops an open dialogue between the conscious and subconscious parts of our body-mind. This dialogue allows what we sense in the depths of our silent level of experience to influence and update our way of perceiving ourselves and the world. Like fine tuning a radio receiver, Somatic Intelligence enhances our ability to accurately attune with the body’s impulse to thrive. ,As we sense the feedback arising from the body-mind, we learn new ways of functioning that are congruent with non self-limiting beliefs. The old programmed reactions are gradually erased, and our habitual tensions release into a more enlivened and integrated functioning. We learn from utilizing feedback - just as we wouldn’t learn to swim without water - we need the feedback of our feelings and sensations to become more self-organizing. This changes not only our awareness, but our actual physical structure and physiological functioning. We learn to bring spaciousness throughout the body-mind, allowing us to move with grace and efficiency, to prevent injuries and reverse the deterioration that often accompanies aging. We strengthen our immune system, change the stress responses to ones that are more restorative and intelligent, and heal from trauma and stress related illnesses. And, Just as our physical movement becomes less dense and mechanical, so does the way we think and feel, become more fluid, creative and resourceful. Through the Somatic Meditations we develop a more highly differentiated response-ability. This enhanced capacity for self-sensing, self-organizing (self-correcting), and self-renewing is the hallmark of the practice of Somatic Learning."